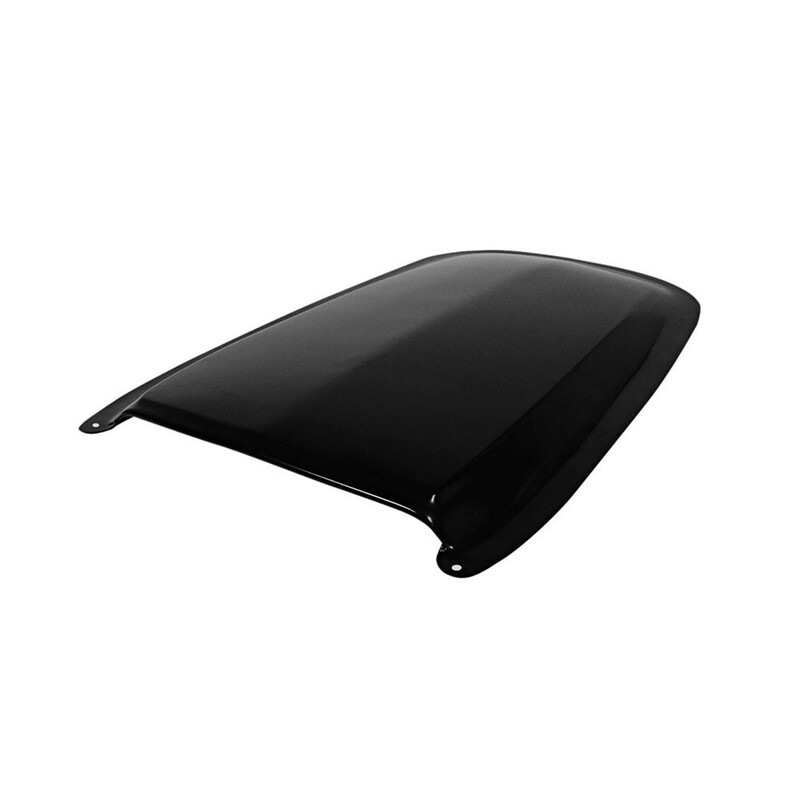 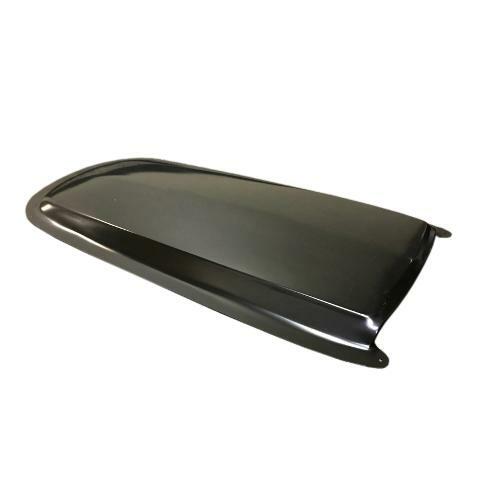 Add a GT style scoop to your hood with this high quality, stamped metal hood scoop. 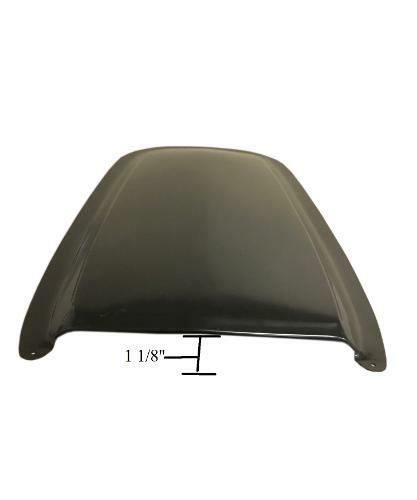 This scoop was originally designed for the early Mustang, but looks great on your 66-77 Ford Bronco! 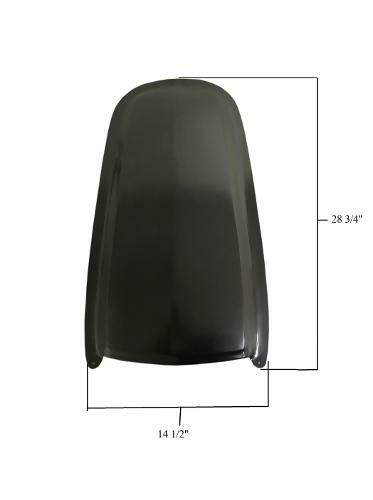 Please look at secondary photos to verify dimensions.